We develop specifically designed mobile applications (iOS & Android) for your company and your needs. Provide your employees and clients with all relevant assets like contracts, assets,2D/3D models. You decide who and when anybody has access to data. Deliver anybody content at the right time. 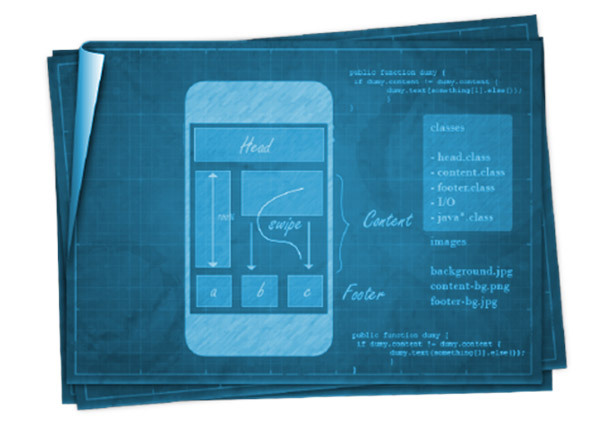 We develop specifically designed mobile applications (iOS & Android) for your company and your needs. Provide your employees and clients with all relevant data like contracts, assets, plans, 2D/3D models. You decide who has access to specific data and when. Deliver content at the right time.